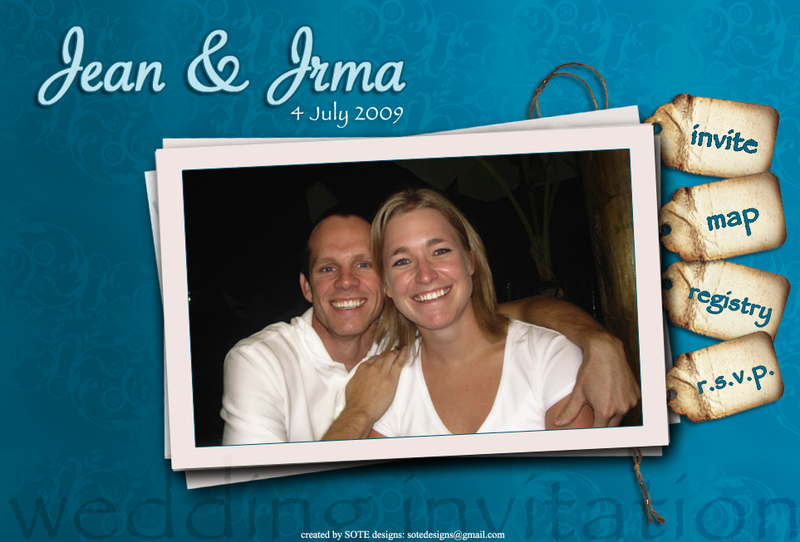 This new aged interactive web based invite is the next best thing. No paper and no printing costs! 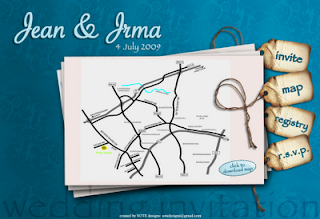 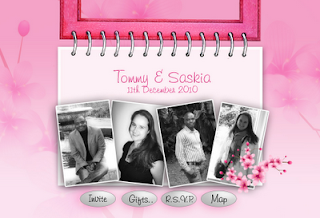 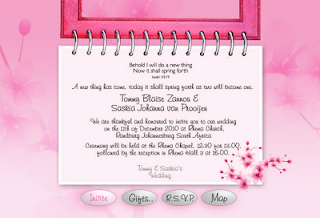 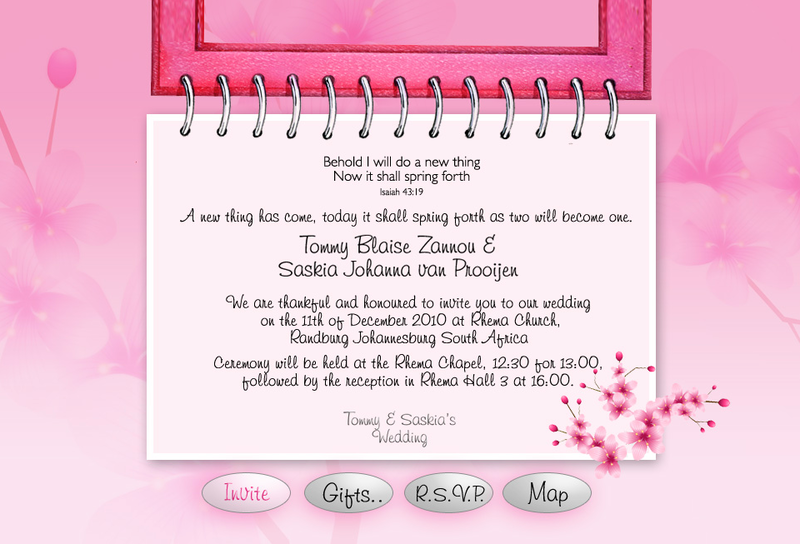 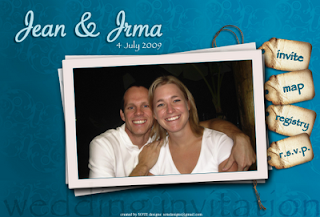 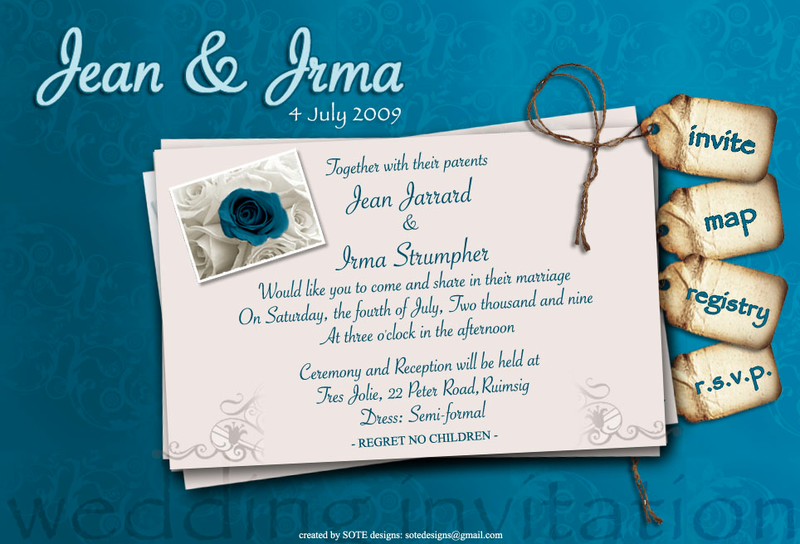 It's ideal for wedding or birthday invites. 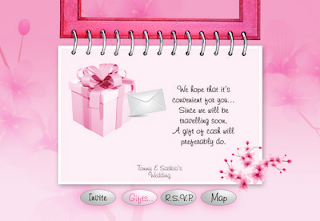 It's for those whom just want their message to get out there fast and creative. 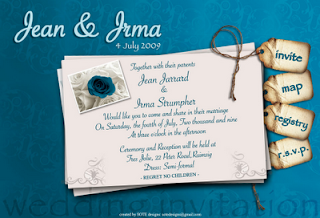 The RSVP is sent directly to the client's email and the link will run for a duration of 3 months.